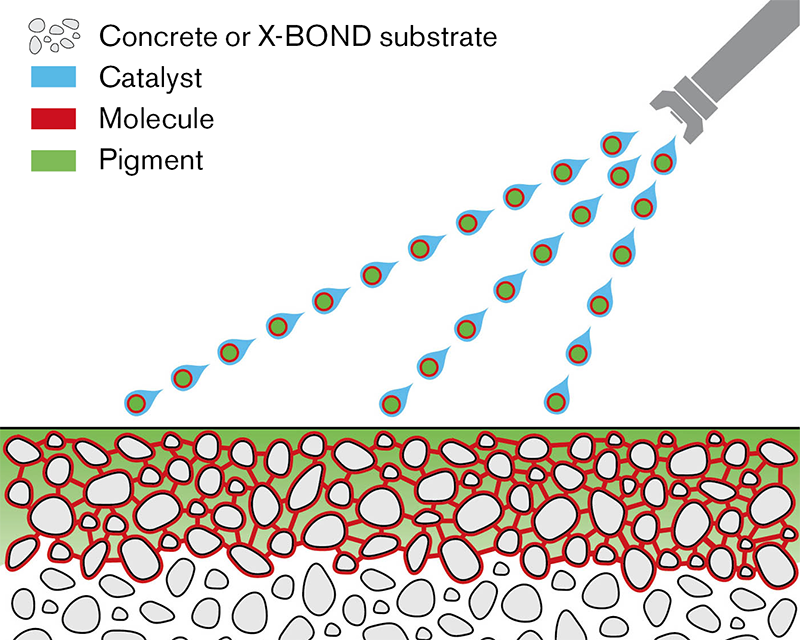 Natural Stain penetrates deep into the pores of your cementitious surface to create a long lasting and colorful surface. 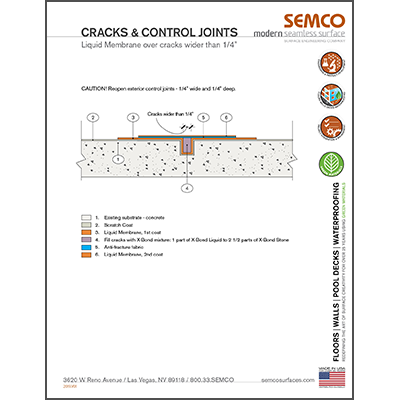 In addition it solidiﬁes crumbling surfaces. 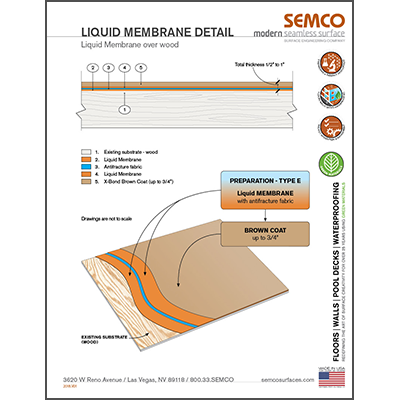 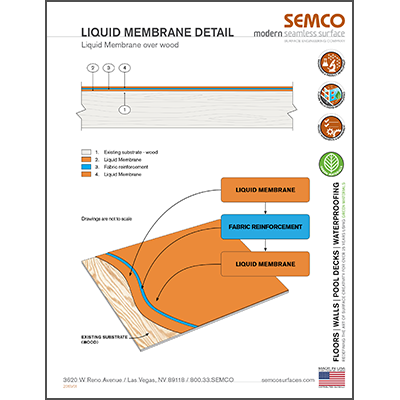 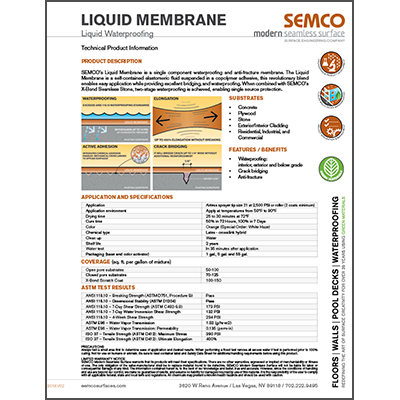 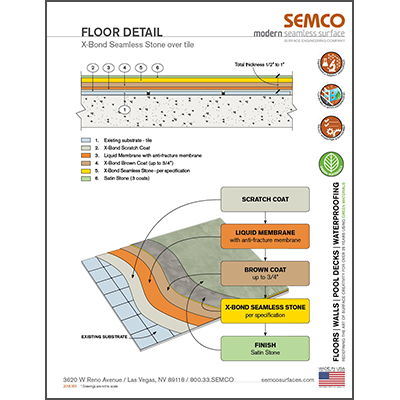 Unlike competitors SEMCO’s Natural Stain is proven to last through all kinds of climates, conditions and trafﬁc. 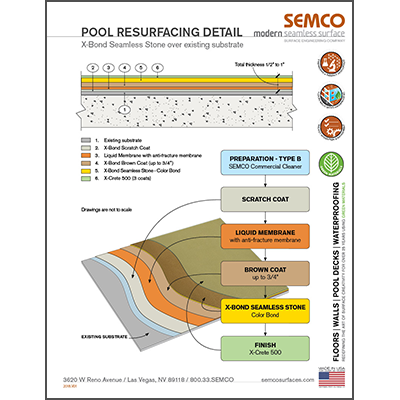 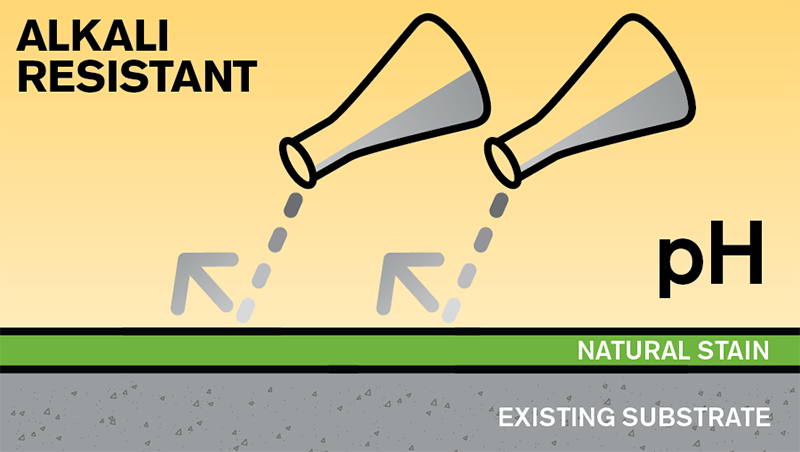 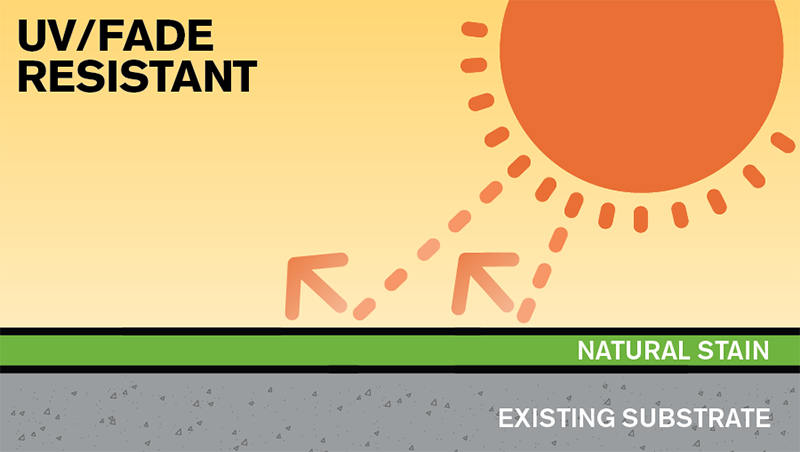 This environmentally responsible system creates lasting surface colors. 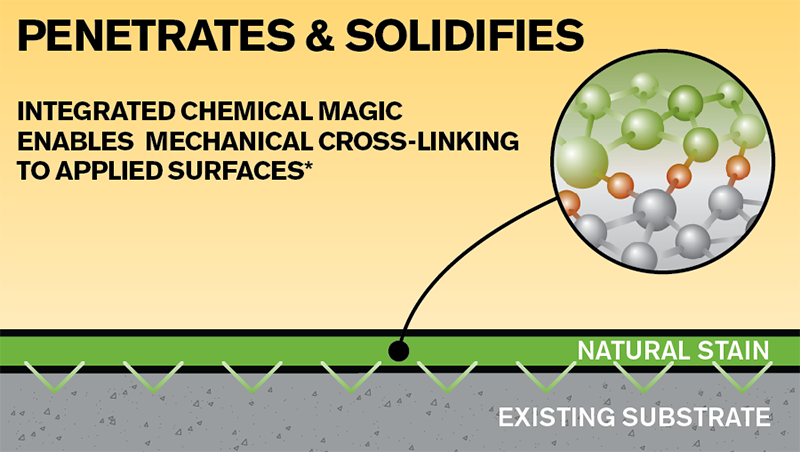 Unique catalytic reactions provide natural, vivid, one-of-a-kind visual designs. 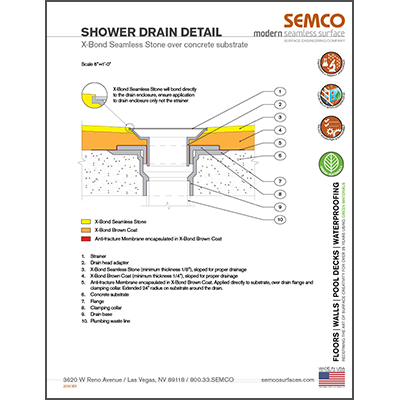 Artistry and practicality combine to create beautiful and functional applications. 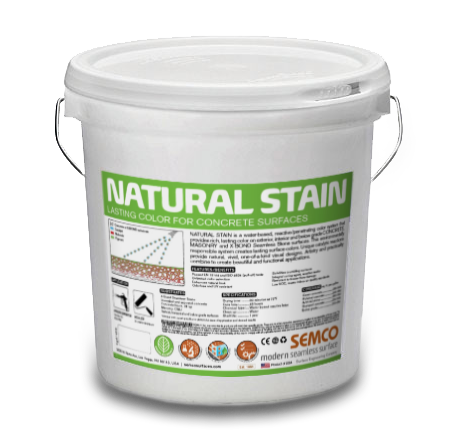 Natural Stain has been specially formulated to produce a most durable UV/fade resistance. 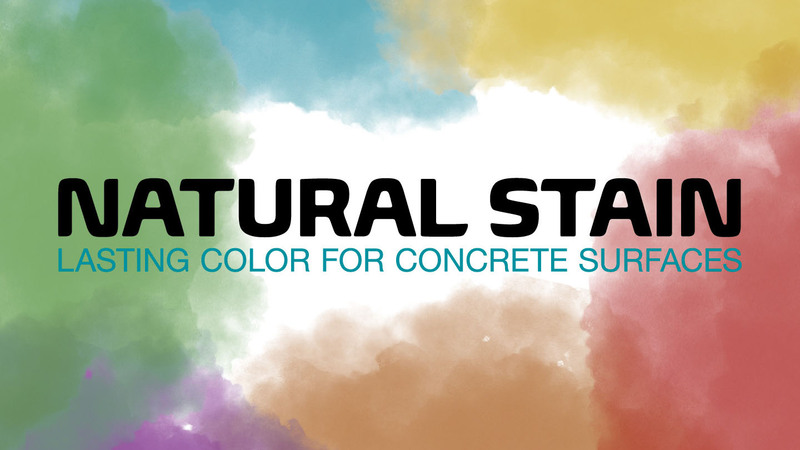 It will give your surface a long-lasting and vivid color making your surface one of a kind. 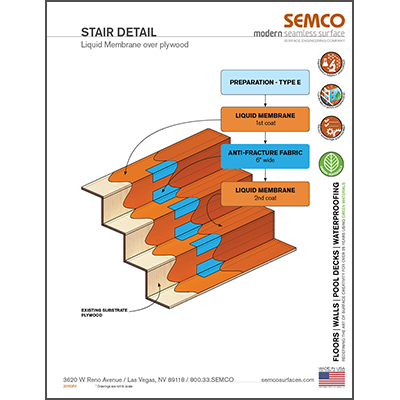 Natural Stain is formulated to produce a durable alkali resistant surface. 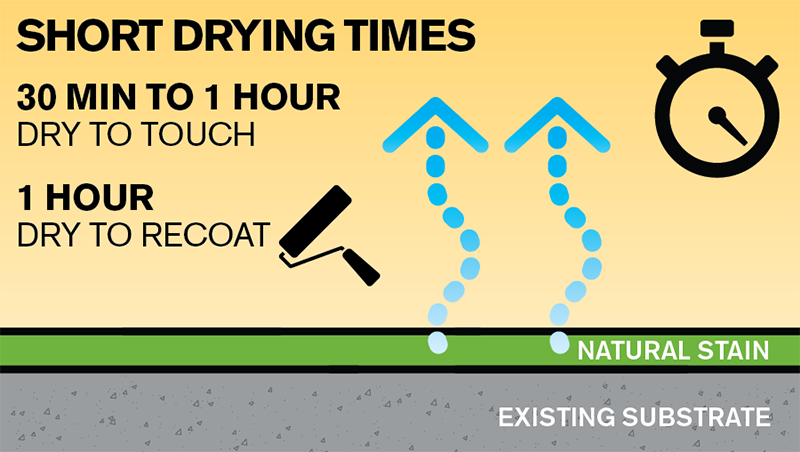 With its fast drying properties, Natural Stain ensures a quick application time and allows your surface to be walked on within a matter of hours, getting your remodel done in less time.